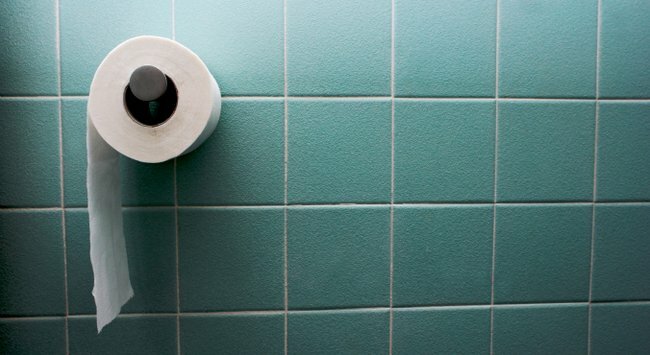 Yes, it's bad for you: the dangers of holding in poo. Why you should never hold in a bowel movement. Toilet talk might make some feel uncomfortable but it’s necessary – after all, we have to poo. Unfortunately, there are times when our body is telling us we need to go, but we just can’t. You could be in an important meeting or maybe you’re one of those people who “can’t poo at work”. While you’ve probably never thought anything of holding it in, a new video from Discovery News suggests that it’s not doing your health any favours. According to author of Gut Sense Konstantin Monastyrsky, holding in your poo just once can be dangerous because it allows stools to stack up on top of each other, drying out and blocking up the system, leading to constipation and even an impacted bowel, which in worst cases can be fatal. Gastroenterologists identified people in careers like teaching, medicine and truck driving as those who are at real risk. Because their line of work often encourages a habit of holding in their poo until breaks, they’re more likely to become constipated or even develop dysfunction in the muscles required for doing a poo. And don’t think laxatives are the magical solution. While they work short term, overuse can reportedly cause your body to forget how to form and excrete waste, leaving toxins and other, erm, crap that your body wants to get rid of just sitting there. 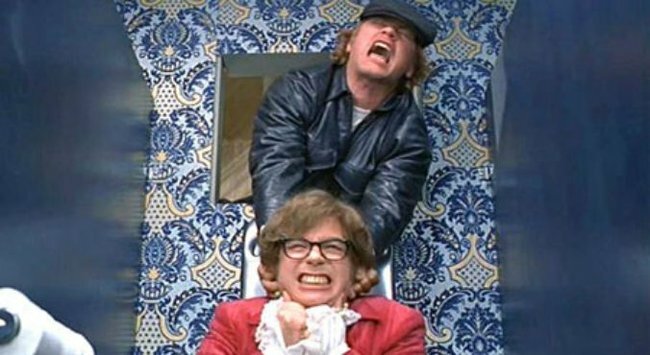 5 awkward bathroom scenes that can&apos;t be unseen. “Gastro colic reflex is a feeling we get about 10 to 15 minutes after eating of wanting to pass a bowel motion, if we do not act on this feeling, it goes away and may not return until later on or another meal time. If we do not listen to our body or simply are too busy, our bowel motion is likely to get more difficult to pass,” she explains. The main takeaway here? Listen to your body – and if you need to go, go. Are you in a career that restricts your pooing frequency?